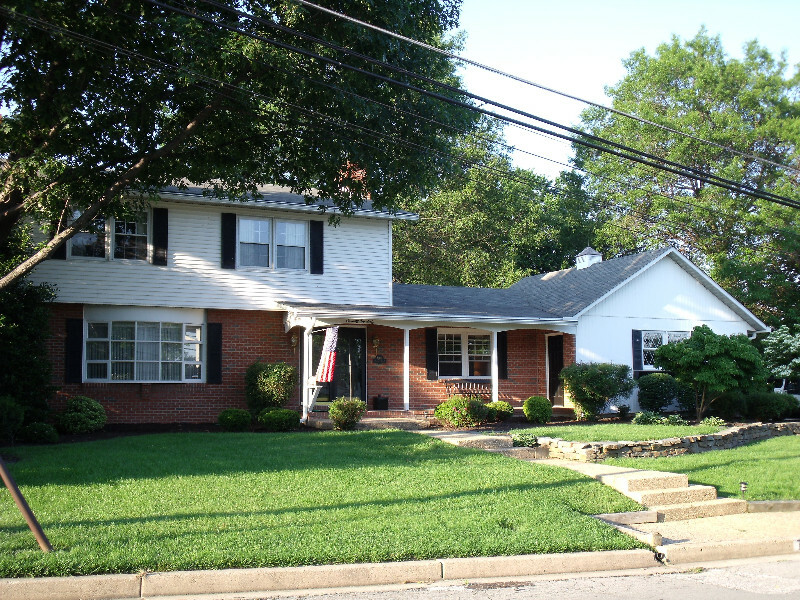 Dundalk Farms was Dundalk’s first successfully planned community that has grown in value over the years. 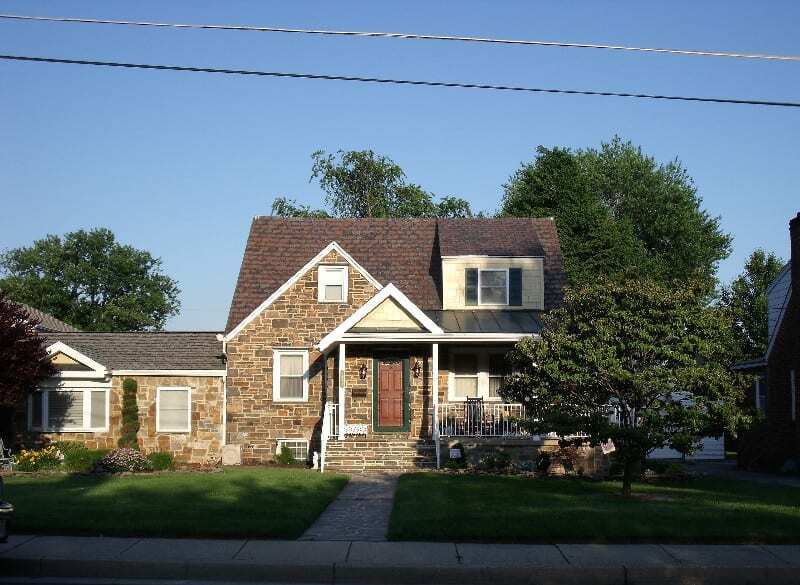 Quiet lanes are populated by single, tasteful homes buffered from major thoroughfares, yet only moments from Dundalk’s major retail offerings, churches, modern schools, the library, ball fields, fire and police stations, and even a union hall. Properties feature well-maintained single bungalows, Cape Cods and ranchers, enhanced over decades of stable home owners who take pride in neighborhood appearance and function. Three Garden Apartment complex on nearby Dunmanway offers options in apartment living. Close access – usually walking distance – to everything Dundalk! There are quality schools from elementary to college level, churches, parks and recreation, shopping and events. Area festivals range from Dundalk’s 4th of July Parade and Heritage Fair, the Family Fall Festival, and the Christmas Parade, to the Dundalk Art Show and the Summer Concerts in the Park series. Dundalk Farms as a neighborhood is uniquely appealing. 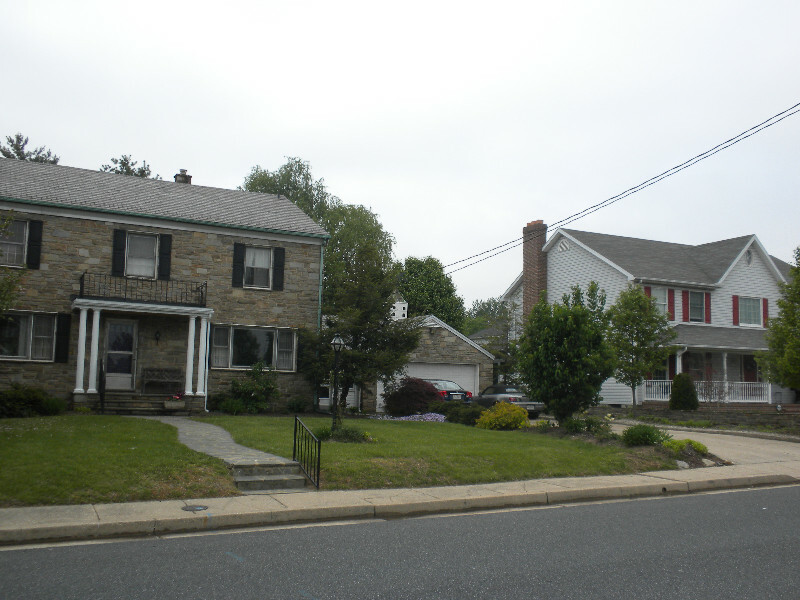 Dundalk Farms, located on 60 acres of farm land known as Kimball Mountain, was planned in 1932 by the newly organized Maryland Properties, which promoted the subdivided plots in terms that resonated with depression-era terms and logic. 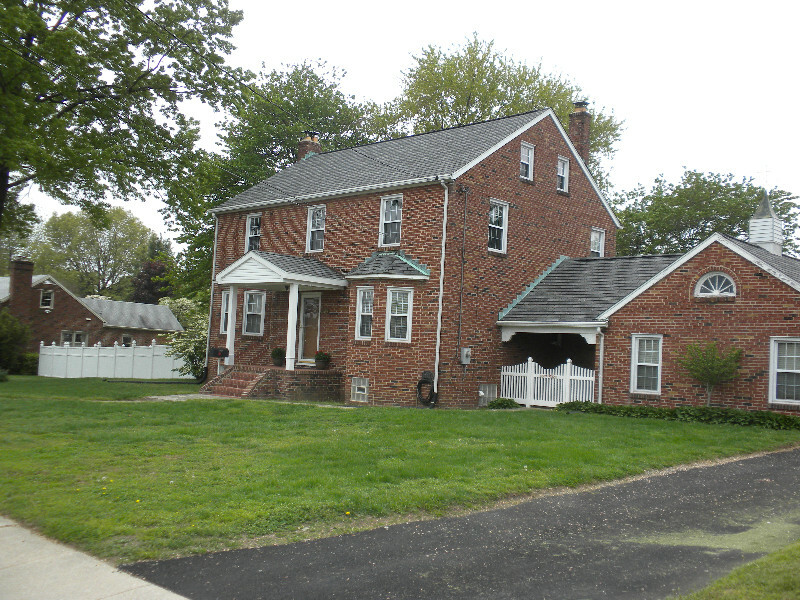 The Dundalk Farms Improvement Association, started in 1954, was instrumental in making the neighborhood of about 140 homes even more attractive through it s involvement in local projects. Dundalk Community College, on property adjacent to Dundalk Farms, broke ground in the fall of 1971. During that first semester, 70 full-time and 332 part-time students – some recruited in a summertime door-to-door campaign – attended classes at Dundalk United Methodist Church, local high schools, middle schools and the YMCA. Now part of the Community College of Baltimore County with locations Essex and Catonsville, CCBC is a hub of educational, sports and social activities that adds to the value of the area. The newly constructed Dundalk High School on Delvale Avenue replaces the school’s aging structure, and is a magnet school attracting quality student from throughout Baltimore County.